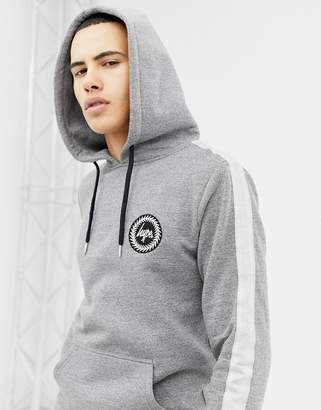 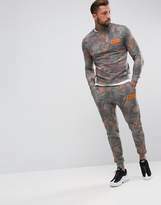 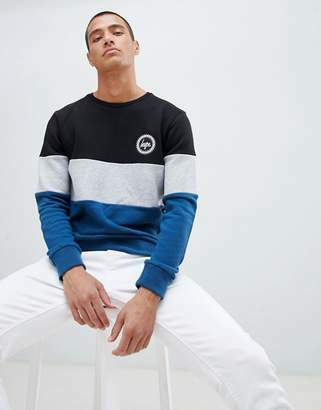 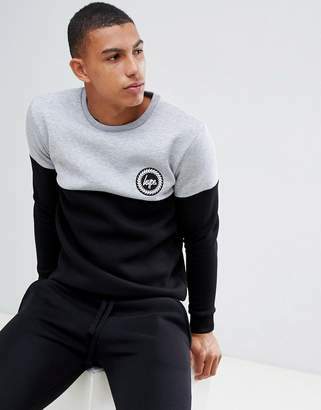 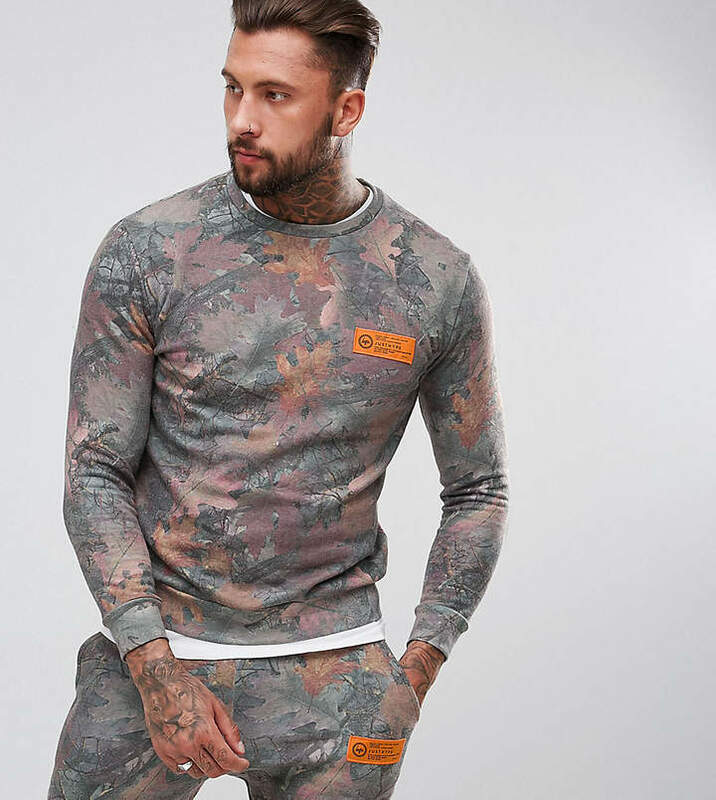 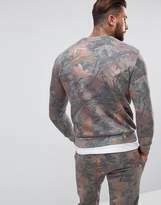 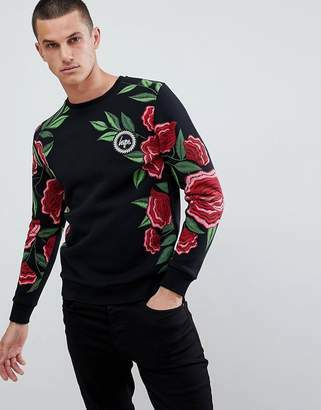 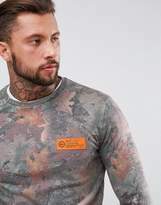 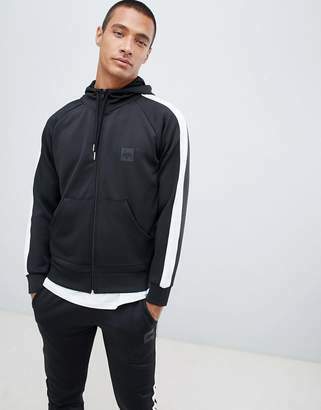 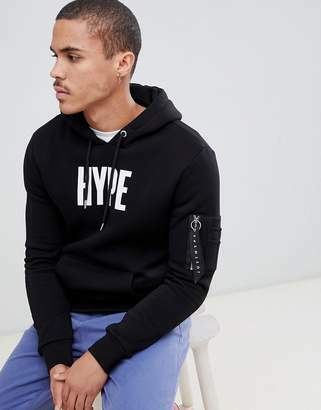 Sweatshirt by Hype, Soft-touch sweat fabric, All-over leaf print, Crew neck, Embroidered Hype logo, Fitted trims, Regular fit - true to size. 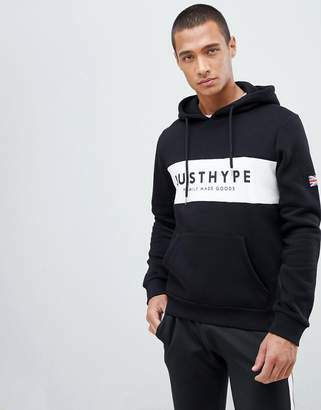 Hype began in the summer of 2011 when two friends decided they wanted to spend their holiday doing something more than just kicking back and relaxing. 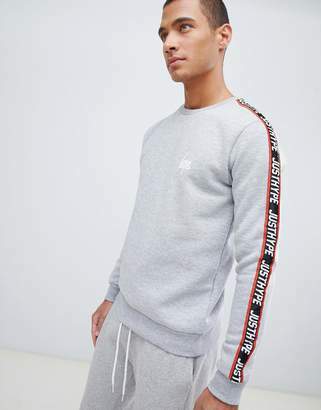 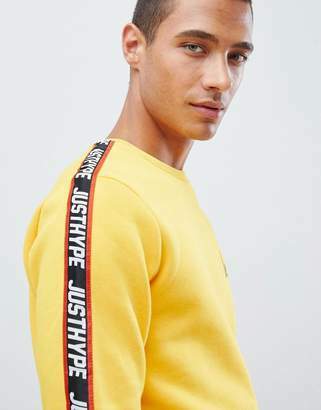 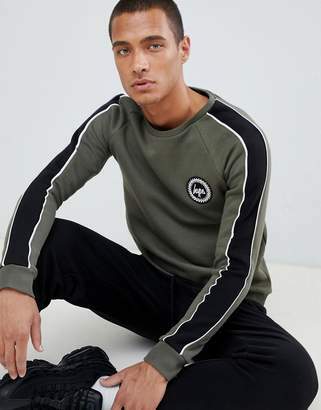 Garnering a band of followers through social networks and word of mouth, Hype now creates a full line of signature print t-shirts and sweatshirts with some lines exclusive to ASOS.